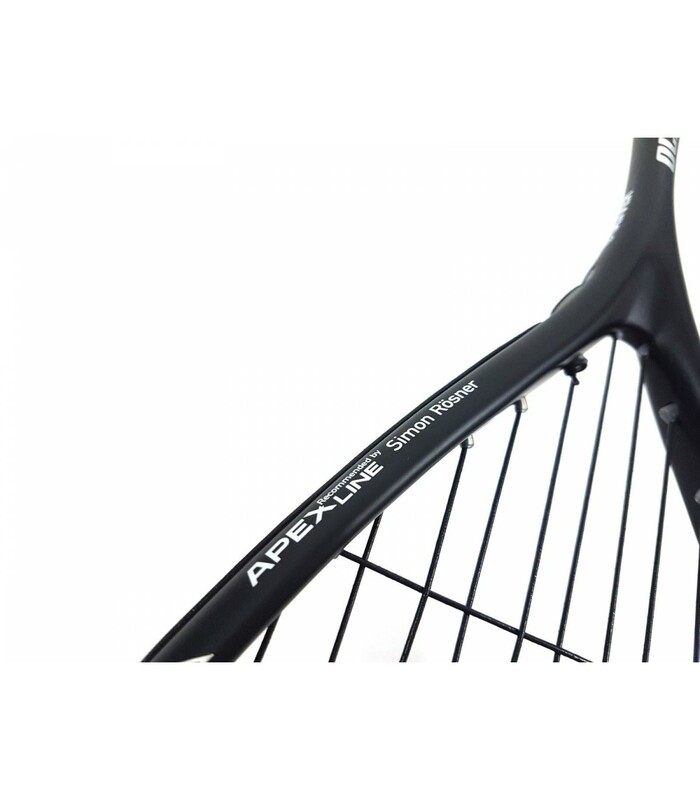 Polyvalent, the Oliver Apex 500 squash racket is both handy and powerful. If you're looking for a squash racket that is handy and powerful, you'll be seduced by the Oliver Apex 500 squash racket. 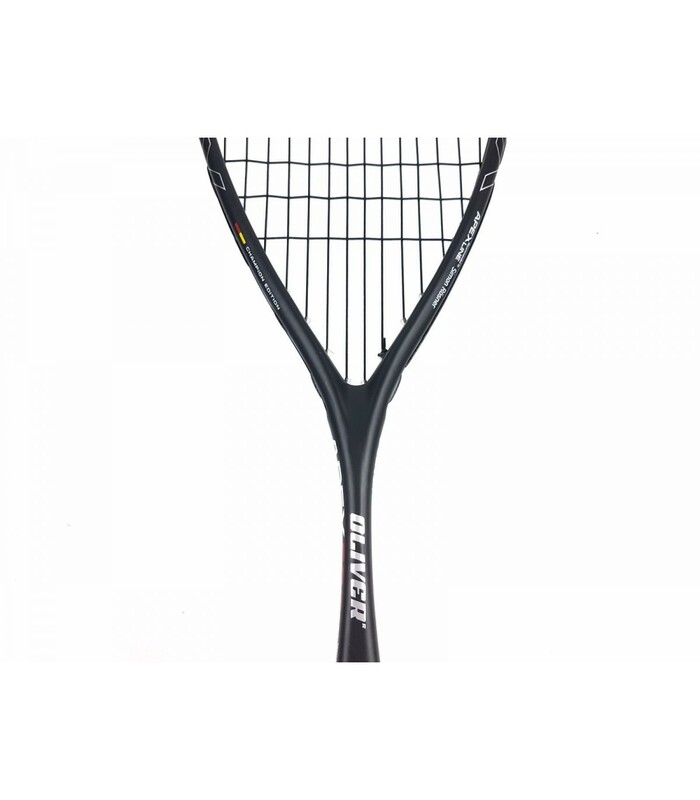 Lightweight with a weight of only 125g, this squash racket is very easy to use. Come discover our wide range of oliver squash rackets if this model doesn't fit you. 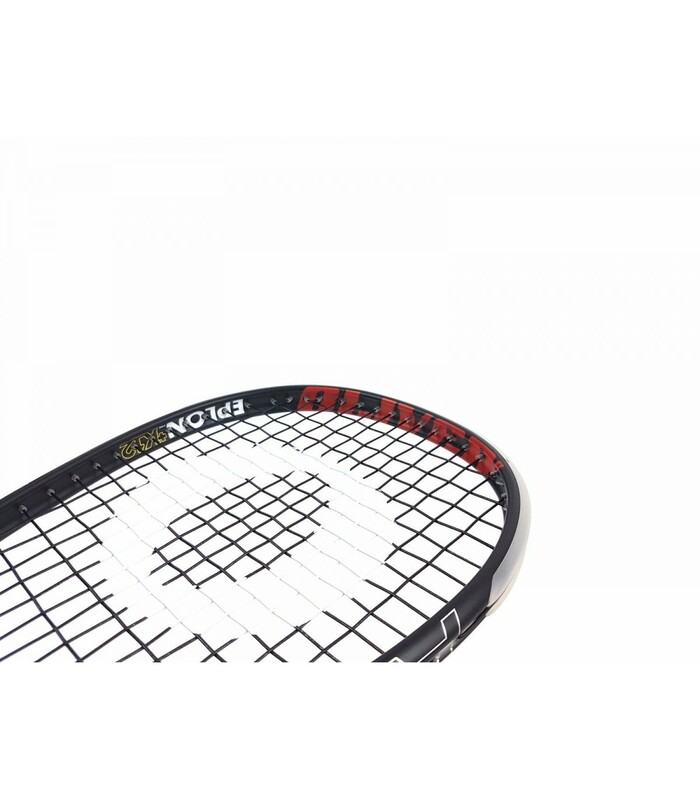 The Oliver Apex 500 squash racket is slightly head light balanced, which brings you more comfort. 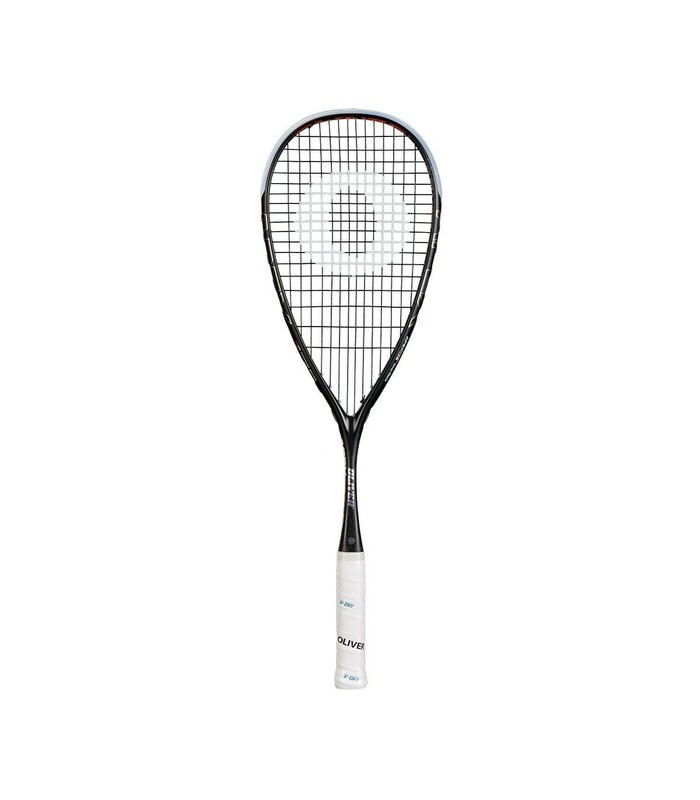 With its 14x18 string pattern, the Oliver Apex 500 squash racket brings more power to your strikes. 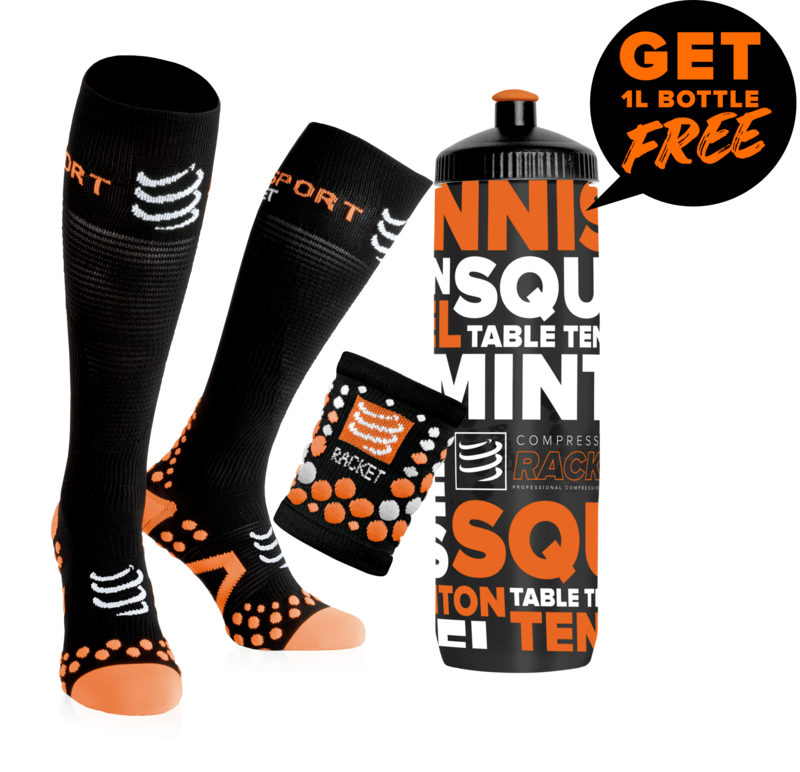 The concave system and the nano-eplon technology of this premium squash racket boost your game, for even more nervousness, dynamism and intensity. 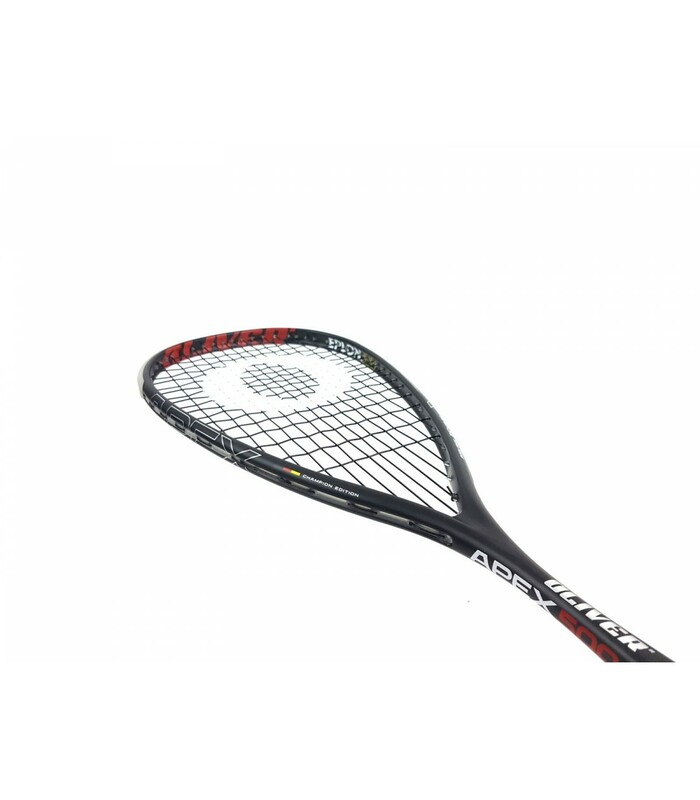 The Oliver Apex 500 squash racket alsobrings you a nice touch of elegance with its black frame. Maneuverability, power and elegance, with these assets, the Oliver Apex 500 squash racket will please you for sure!